Four months have passed since Fred Nighthawk vanished in Paiute Valley. Now, vandals have destroyed Indian petroglyphs in the remote area. 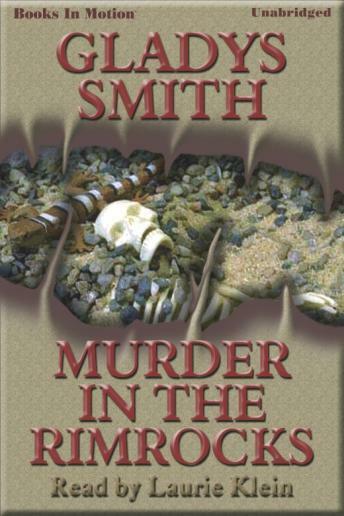 Marcie Gibbs, an archeologist turned Special Agent for the BLM, is given her first assignment as an officer-look for a possible connection between the vandalism and Fred's disappearance.